Lottie's friend Herbie has a special way with words...and it takes someone just as special to appreciate him. Will his originality shine through at the big poetry contest, where the winner brings home a prize cake? 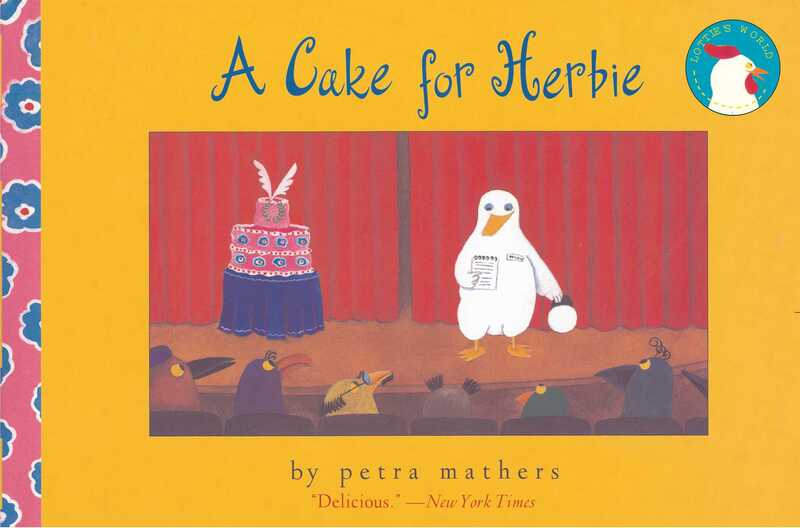 Find out as Herbie takes center stage in Petra Mathers' funny, touching new picture book. 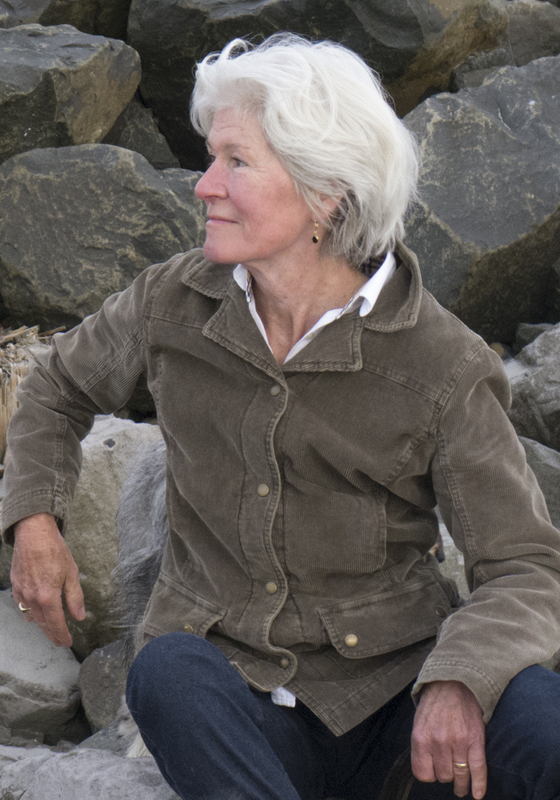 Petra Mathers is the author and illustrator of many children’s books, including her beloved Lottie series. Lottie’s New Beach Towel was Book of the Year for Parenting Magazine, and Lottie’s New Friend was named a New York Times Best Illustrated Book and won the Silver Medal from the New York Society of Illustrators. She lives in Astoria, Oregon.